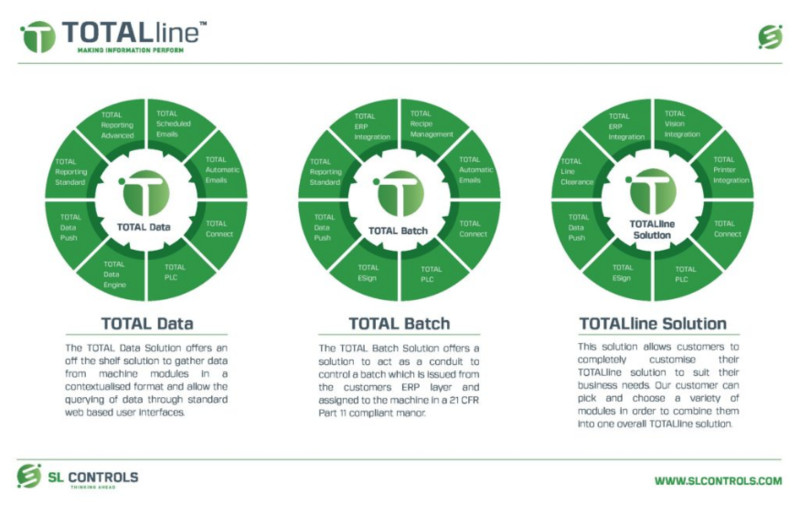 With TOTALsolution, you get access to the full suite of modules in the TOTALline range. 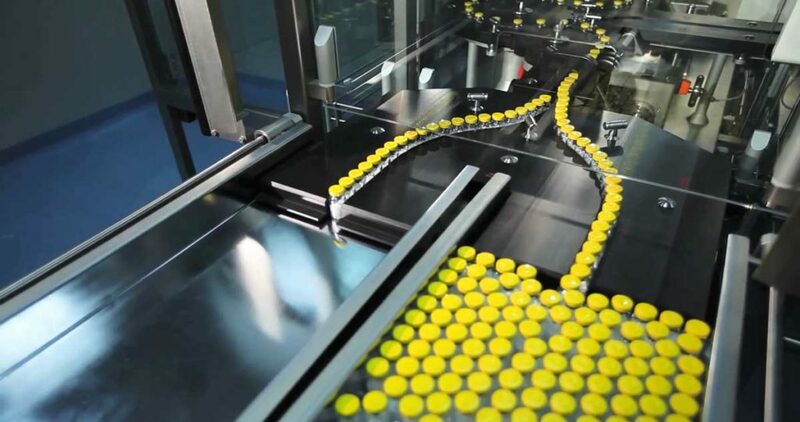 Our team will integrate those modules with your existing systems to automate processes, improve batch traceability, reduce risk, and give you more information on performance at line and machine level. 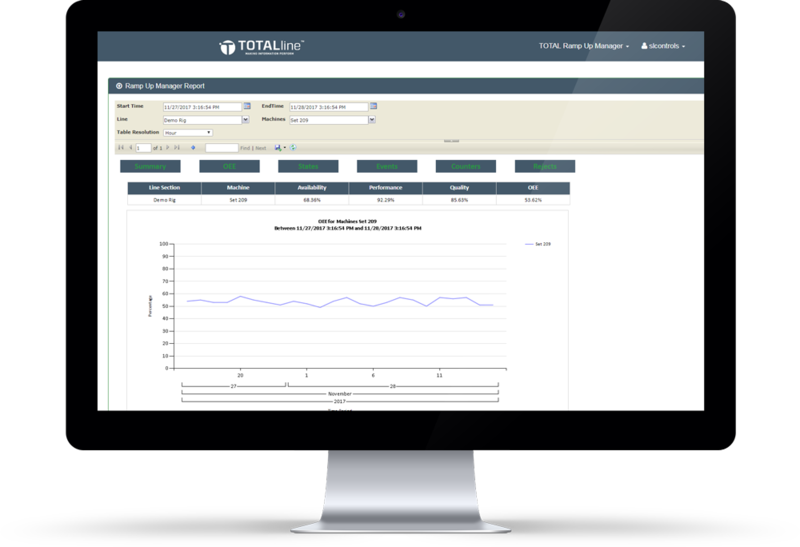 Every module and feature in TOTALsolution is vendor-neutral and meets compliance standard 21 CFR Part II. The interfaces are web-based too, so TOTALsolution can integrate sites in different geographical areas and give members of your team visibility and control at a machine level from anywhere in the world. Machine Integration – TOTALsolution is vendor-neutral allowing you to integrate machines and processes across all sites, improving overall effectiveness. Batch Control – automate batch control to eliminate manual record keeping, improve batch traceability, and increase operational oversight. 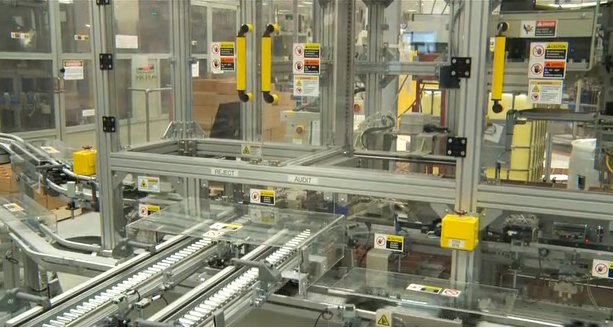 Line Clearance – by automating the line clearance process and improving record keeping you can make more efficient use of your resources. 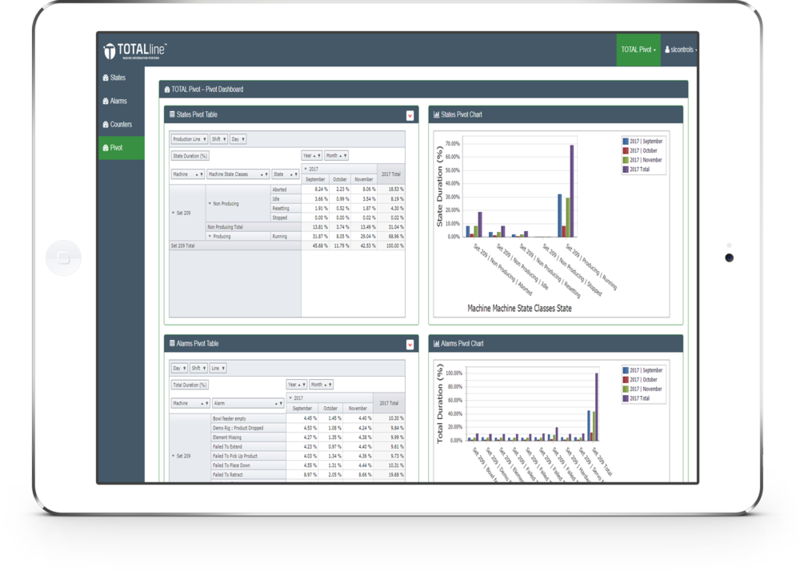 Automate Record Keeping – TOTALsolution gathers data from all events, actions, and processes on all machines in a secure, centralised server. Machine OEE – monitor machine utilisation and optimise machine OEE with web-based interfaces that give you access to data anywhere in the world. Equipment Ramp-Up Automation – view alarms, states, and counter data for any machine at any site through powerful analytics and performance management tools.